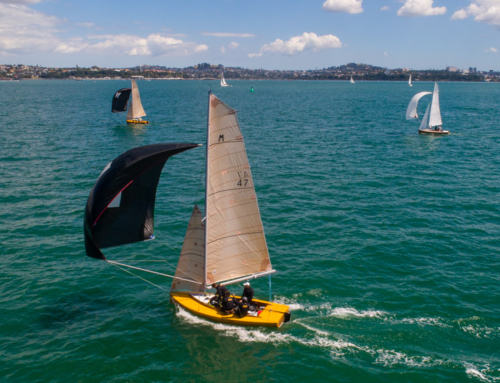 Royal Akarana Yacht Club is home to the New Zealand M-Class fleet, however many moons ago, the class did a lot of racing with Richmond Yacht Club. As such, the Arch Logan Memorial Trophy, a sterling silver scale model of an M-Class, sails and rigging included, was commissioned in 1941, 12 months after the death of Arch Logan who was an M-Class designer and yachting legend. The trophy was donated to Richmond Yacht Club. 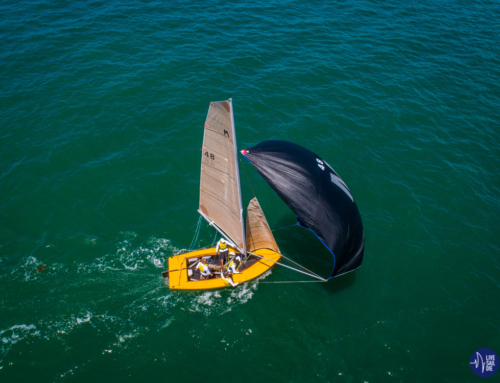 When the fleet moved to the ramp at Okahu Bay the trophy was given to Royal Akarana Yacht Club, on loan from Richmond Yacht Club. Since that time the amazing trophy has lived in its own glass case, and only removed when presented annually to the line honours winner of the Arch Logan Memorial Race, considered the unofficial world championship event for the class. 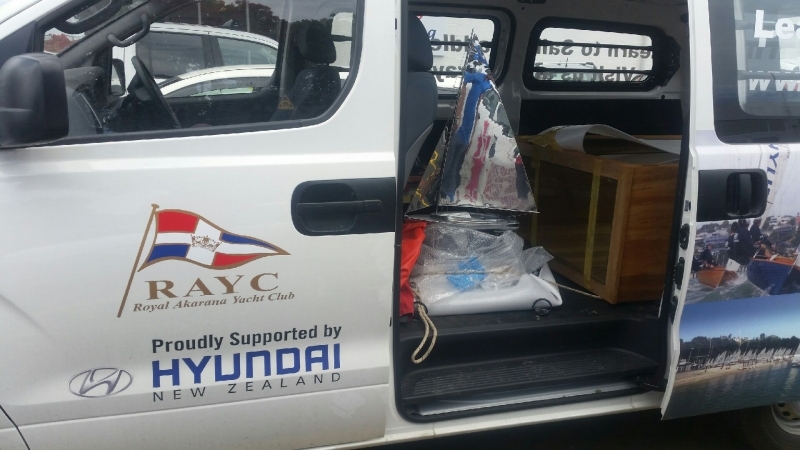 But with RAYC now located at Auckland Sailing Club, and all of the clubs valuable perpetual trophies carefully packed away into a storage container, the Arch Logan Memorial Trophy was considered far to valuable for such a fate, even if it was only for 18 months to two years. 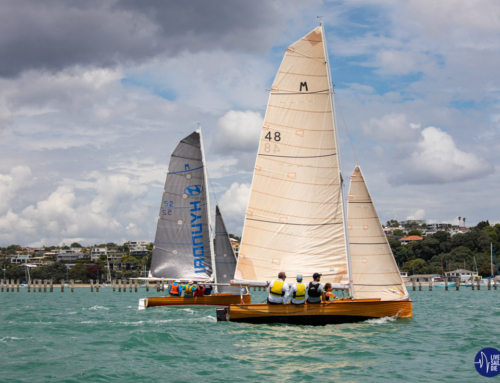 Instead, the trophy was returned to Richmond Yacht Club, to be proudly displayed at their club until RAYC moves into the new Hyundai Marine Sports Centre is mid to late 2018. The next race for “The Logan” is happening on the 11th March 2017.